Husky Loops have annnounced an autumn tour. The band will play shows around their previously confirmed London date at Corsica Studios on October 18, following up a summer of festival appearances, including sets at Latitude, Reading and Leeds, Bluedot and Y Not. 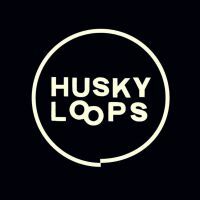 Click here to compare & buy Husky Loops Tickets at Stereoboard.com. Husky Loops have shared a new single, Daft. 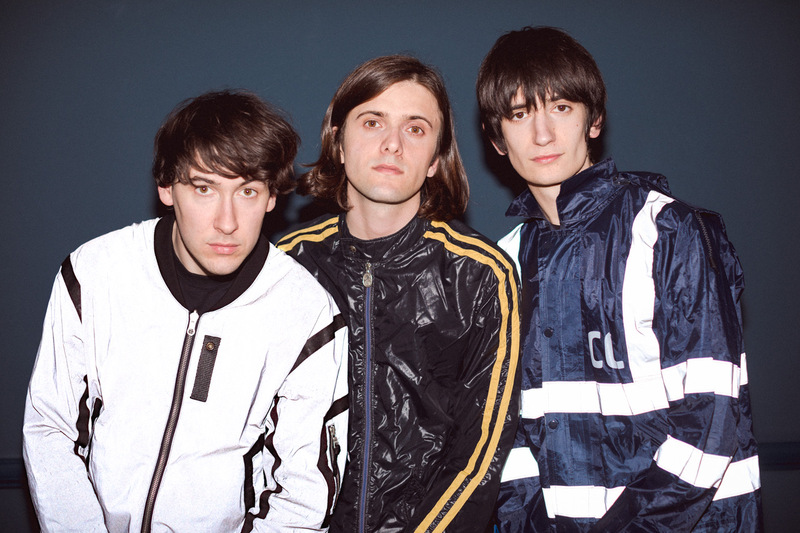 Husky Loops have shared a new single. Husky Loops have rescheduled their November UK tour.